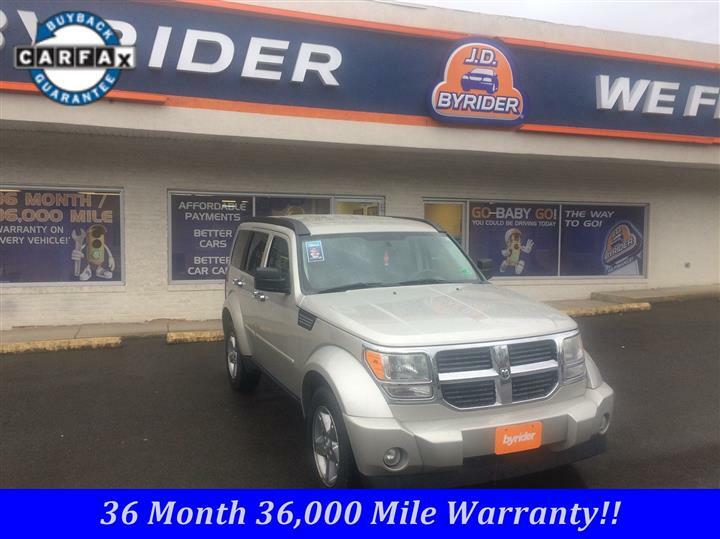 Boasts 27 Highway MPG and 23 City MPG! This Jeep Compass boasts a Gas I4 2.0/122 engine powering this Variable transmission. 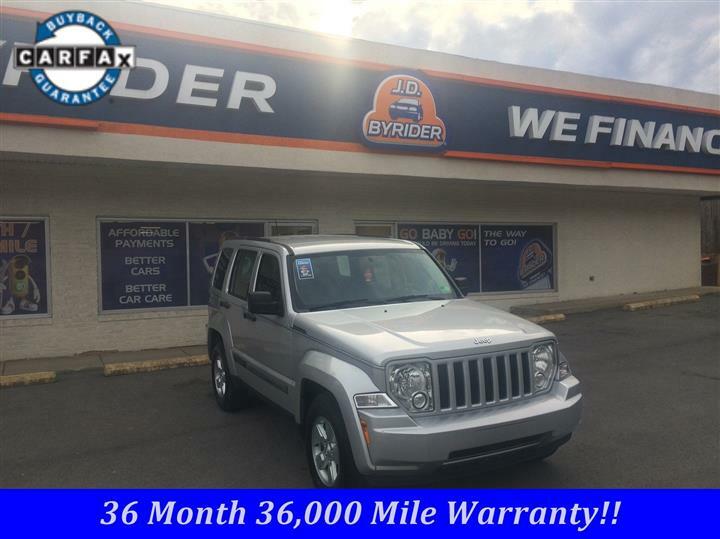 SUN/SOUND GROUP -inc: SIRIUS satellite radio (subscription required), (2) articulating liftgate speakers, (9) Boston Acoustic speakers w/subwoofer, pwr express open/close sunroof, SIRIUS SATELLITE RADIO (subscription required), P215/60R17 ALL-SEASON TOURING BSW TIRES (STD). 24B CUSTOMER PREFERRED ORDER SELECTION PKG -inc: 2.0L I4 engine, continuously variable transaxle, 60/40 split reclining rear bench seat , DARK SLATE GRAY/LIGHT PEBBLE BEIGE INTERIOR, PREMIUM CLOTH BUCKET SEATS, CONTINUOUSLY VARIABLE TRANSAXLE II -inc: Autostick auto trans, tip start (STD), BLACK, 2.0L DOHC 16V I4 DUAL-VVT ENGINE (STD), 17" X 6.5" ALUMINUM WHEELS, Variable intermittent windshield wipers, Touring suspension, Tire pressure monitoring warning, Tilt steering column. As reported by KBB.com: The 2012 Compass is an accessory for those whose idea of "off-road" extends no farther than a dirt parking lot at the football stadium. Just don't expect it to be a genuine Jeep. 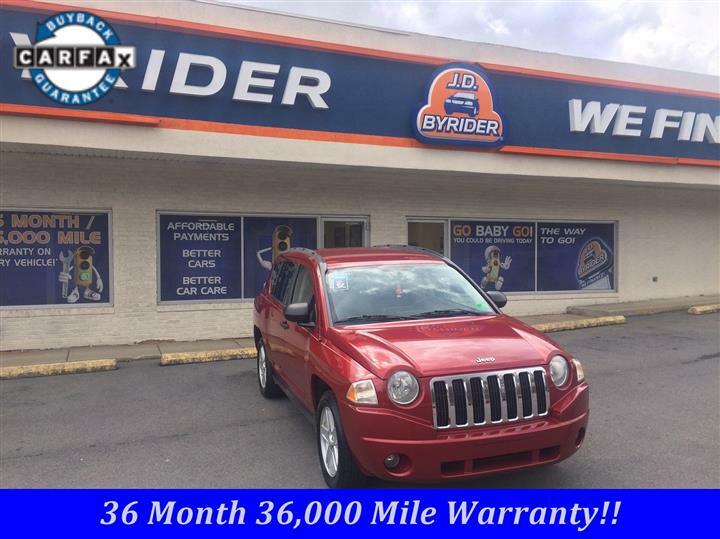 Live a little- stop by JD Byrider-WV108 located at 4631 Robert C Byrd, Beckley, WV 25801 to make this car yours today!